Let your imagination soar and color fill the page! 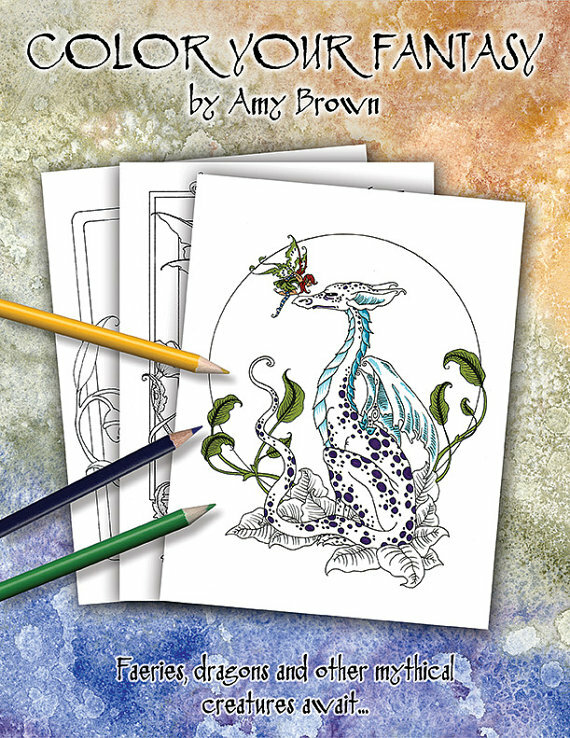 Amy Brown has brought twenty gorgeous scenes to life. 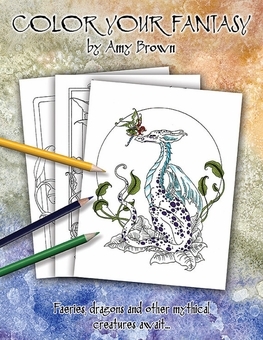 Featuring all sorts of fantasy friends, including fairies and pixies, dragons and sprites, your creativity can take flight. Grab your colored pencils and get to work!